With a multitude of stripes in pale gradients of pink and blue, this shirt retains the smart credentials of office dressing while satisfying summer's longing for soft colours. 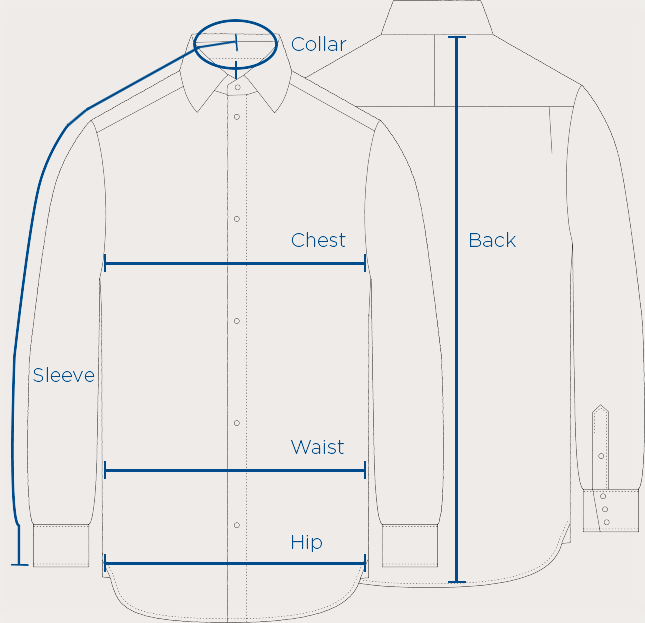 Diamond Standard shirts are made using finest Giza 87 Egyptian Cotton, grown on the Nile Delta, which is run through a water bath over a bed of diamond tips, simultaneously washing and gently abrading the surface. This creates a superfine yet super-strong composition.